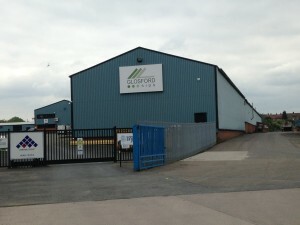 Due to continuous demand for SIPS Glosford are adding new CNC plant in the works and adding more staff to the team to provide increased capacity to manufacture and install new projects. Despite turnover increasing by an average of 50% year on year there is no restriction on capacity due to the large facility here at Glosford. An exciting new development of mixed houses and flats on the edge of Cardiff, Great House Farm exceeds Code 4 without renewables and will provide extremely efficient homes …with very small energy bills.